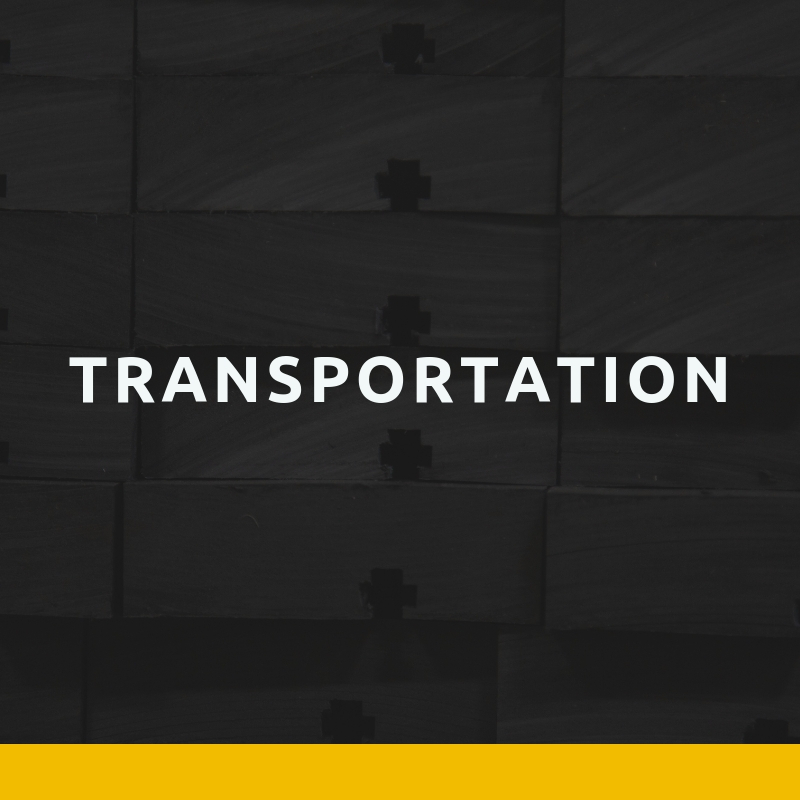 Our products are designed to solve problems often faced in factory production and delivery. They help our partners save energy, preserve product integrity and enhance safety during production, storage and transportation. Many of our products are manufactured using highly specialized materials, designed to withstand extremely cold temperatures and industrial use. They are innovative, functional, durable and dependable and reflect a high degree of craftsmanship and pride. 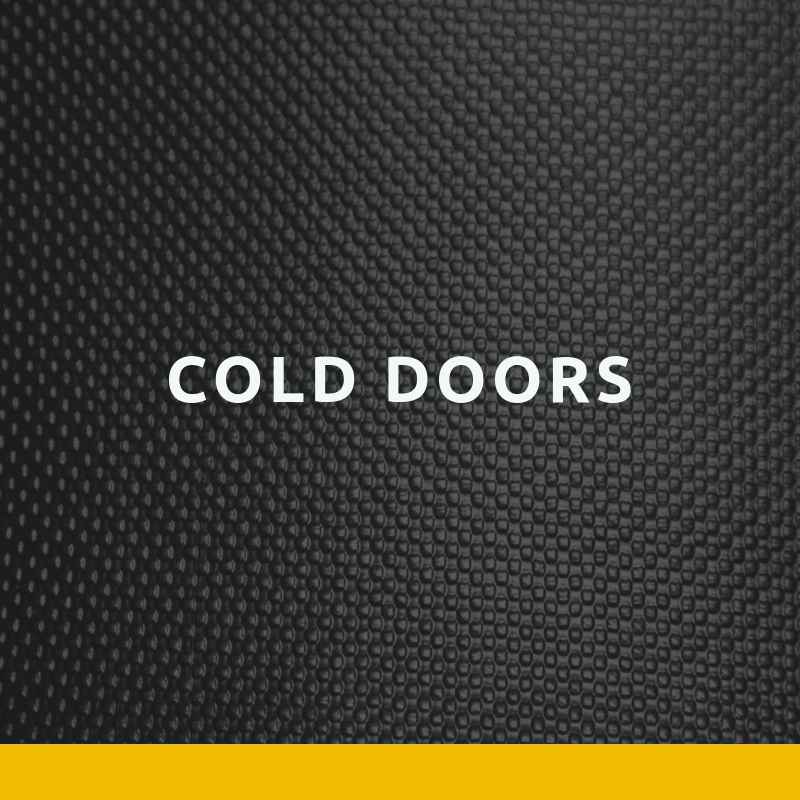 Our doors are high speed, highly insulated, lightweight, practically bullet-proof and easy to clean. Our proprietary and patented technology is available in both advanced automatic and manual control. 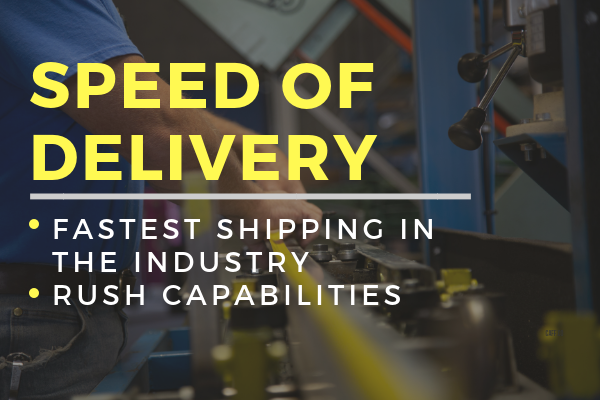 Our automatic door speeds delivery, reduces energy costs and enhances safety and security while ensuring product integrity.